The iMac's processor has been upgraded and now houses an 8th-gen 3.0 GHz Intel Core i5 Six-Core processor that can be overclocked up to 4.1 GHz, as well as 8GB of 2666 MHz DDR4 RAM in a 2 x 4GB configuration that can be upgraded to 32GB by using an 8GB module in each of the four SO-DIMM slots. Visuals are powered by a dedicated AMD Radeon Pro 570X graphics card with 4GB of GDDR5 video memory, and for storage, there is a 512GB PCIe SSD. 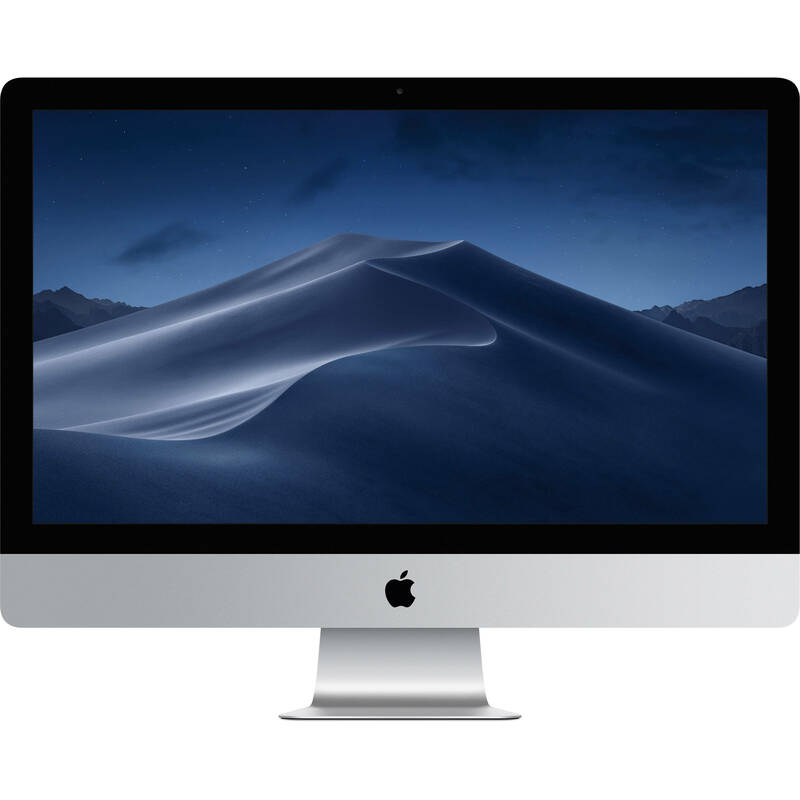 This iMac is equipped with an 8th-gen 3.0 GHz Intel Core i5 Six-Core processor and an AMD Radeon Pro 570X graphics card with 4GB of GDDR5 video memory. Storage moves along quickly too, with a 512GB PCIe SSD, so no matter what you're into, you can get it done on your Mac.